Posted on April 3, 2019 · Chauna Thompson’s trial was scheduled to begin on April 26. The DA’s Office says they don’t have "sufficient evidence" to prove she wanted to harm John Hernandez. Posted on November 8, 2018 · Harris County District Attorney Kim Ogg says she hopes Thompson's case deters people from resorting to violence to resolve their conflicts. Posted on November 5, 2018 · These are some of the stories Houston Public Media is covering. Posted on November 5, 2018 · The trial will move to its punishment phase before jurors deliberate a sentence. 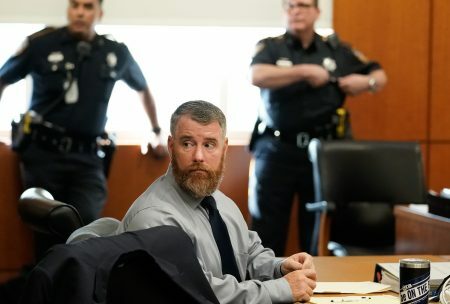 Thompson faces up to life in prison. Posted on June 13, 2018 · Terry Thompson and his wife, Chauna Thompson, are accused of holding down 24-year-old John Hernandez in a chokehold. He died three days later. Posted on July 21, 2017 · Deputy Chauna Thompson has been fired after she and her husband were charged with the murder of John Hernandez. Posted on July 21, 2017 · Chauna Thompson has been terminated after an internal affairs investigation. Posted on July 14, 2017 · About 50 people are gathered in front of the Harris County Criminal Justice Center Friday morning to express their support for John Hernandez's family in the Denny’s chokehold death murder case, involving a Harris County Sheriff’s Deputy. 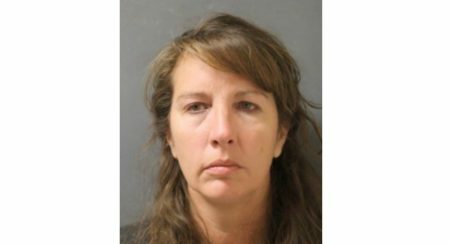 Posted on June 13, 2017 · The couple is charged with murder and was arraigned at the 178th District Court of the Harris County Criminal Justice Center. 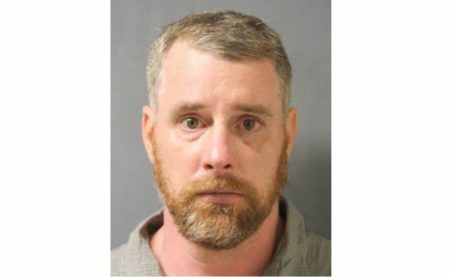 Posted on June 8, 2017 · A Harris County grand jury has swiftly returned murder indictments in the death of John Hernandez.